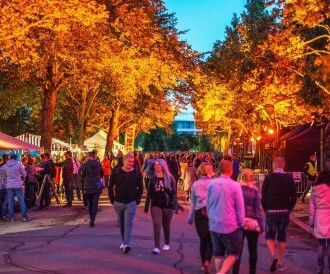 You can find information about events in Varkaus at the eventcalendar. 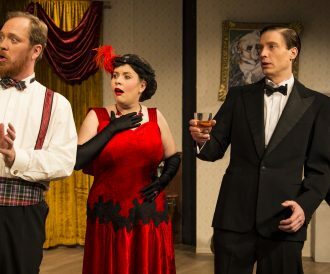 Performance of the Varkaus Theatre touches and empowers – produces the enjoyment of pleasure, not forgetting tears. 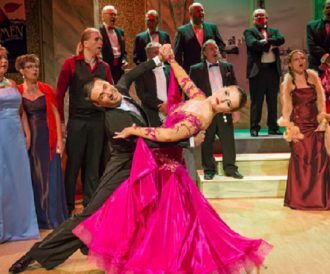 Finland’s star performers and the best local ones are seen on stage in Warkaus Hall. 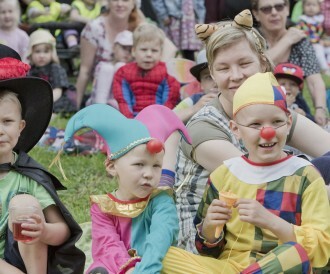 This cosy festival week specially designed for children is delightfully diverse. 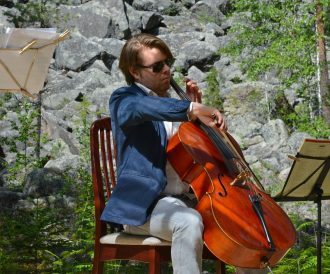 Varkauden KesäKlassinen is a new classical music festival that takes place in Varkaus and the surroundings. 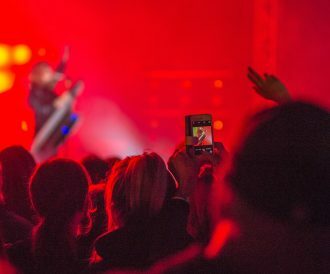 Music festival with loads of nationally known artists right from the top!